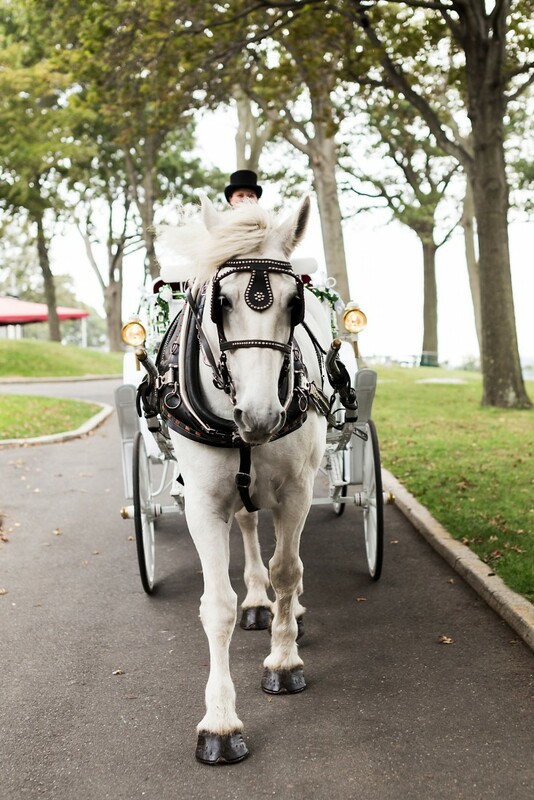 Make a grand entrance in one of our beautiful horse drawn carriages. 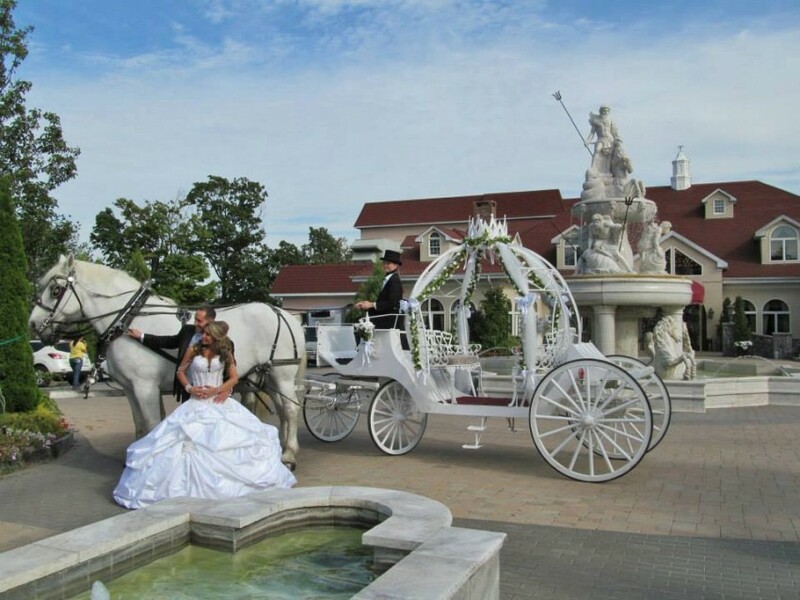 Have the storybook wedding that you've always dreamed of with our Cinderella Wedding Carriage. 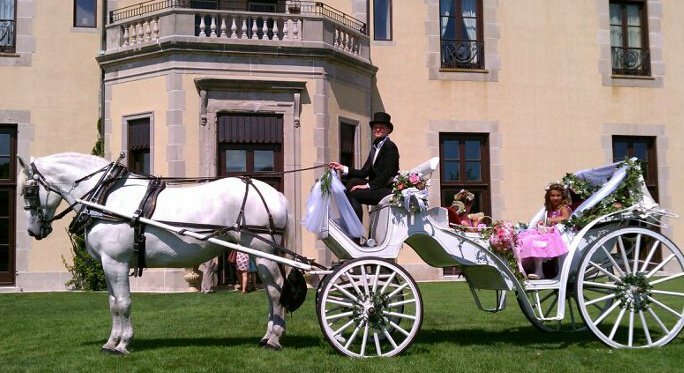 Regal Carriage provides a personal and professional service that will exceed your expectations. 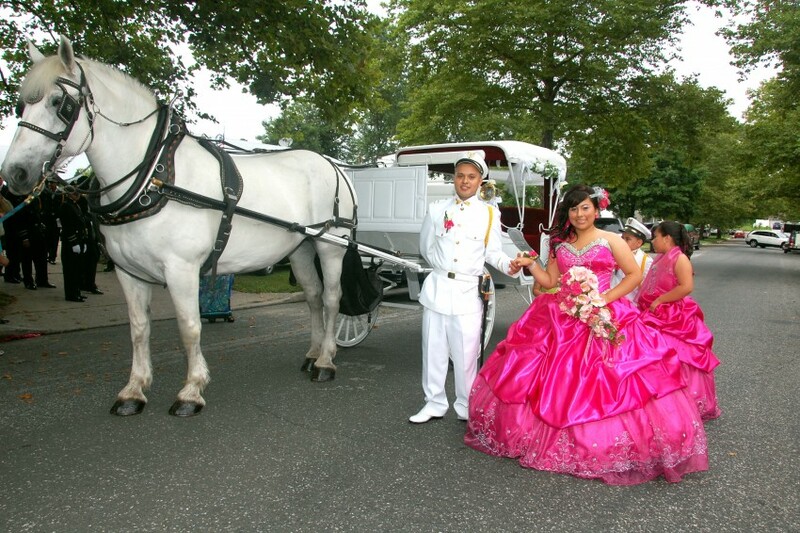 We arrange a horse and carriage for our friends daughters birthday party grand entrance. It was an amazing experience! 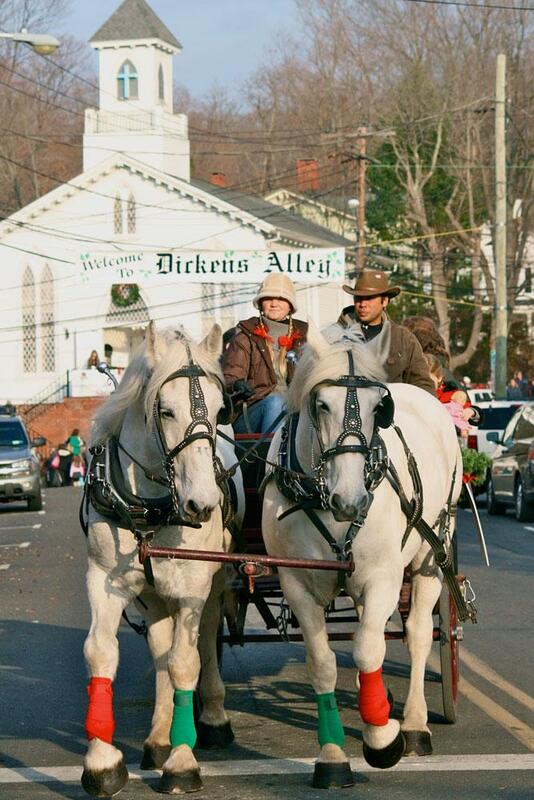 Karoline and her husband arrive before schedule time and were very patient. They are very kind and sweet. I would recommend this place to everyone.